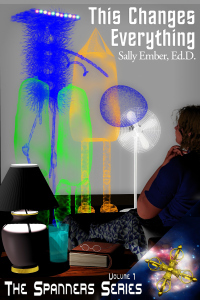 Tweeps | Sally Ember, Ed.D. Giveaway 2day only (7/4/15): Celebrate my topping 5K Tweeps and get #Free #scifi #Ebook! To celebrate that I just topped 5K Tweeps (no ‘bots! no Twitter sharks!) on Twitter, I’m giving away one of my Spanners Series #ebooks! 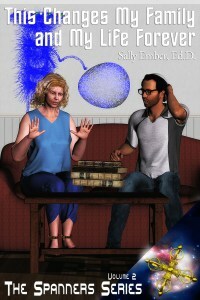 ‪#‎scifi‬ The Spanners Series by Sally Ember, Ed.D.